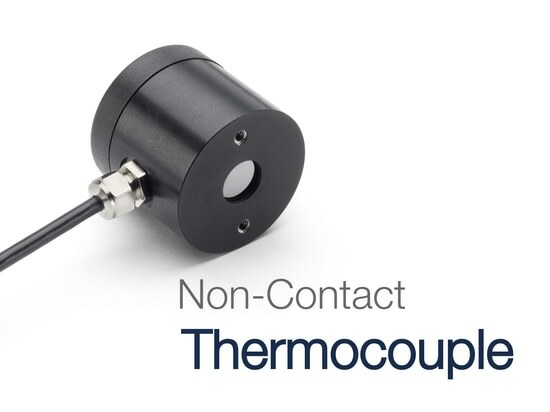 One of the most straightforward ways to upgrade a corrugator to ensure consistent product quality is by installing a non-contact temperature measurement system. 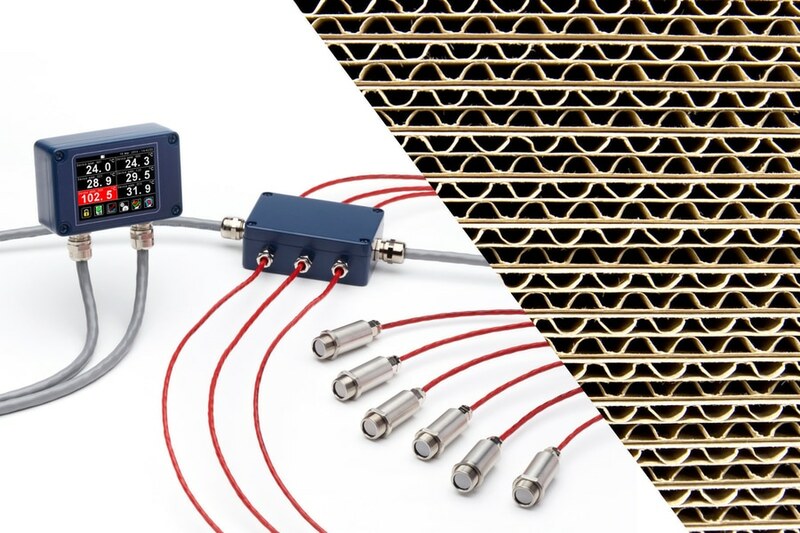 The paper web is easy to measure with a near-instant response time, and excellent accuracy and repeatability, by using infrared temperature sensors. 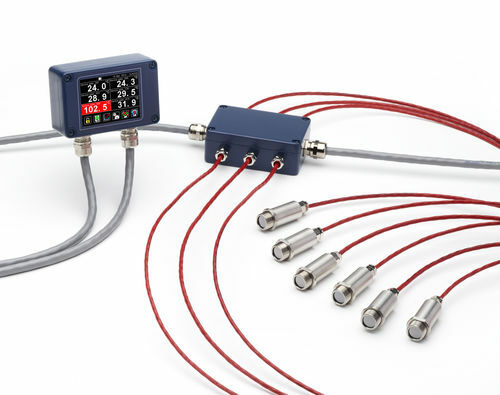 Low-cost sensors are available with a choice of output types, so it’s easy to connect them in place of existing sensors, or as a new installation of a standalone system. 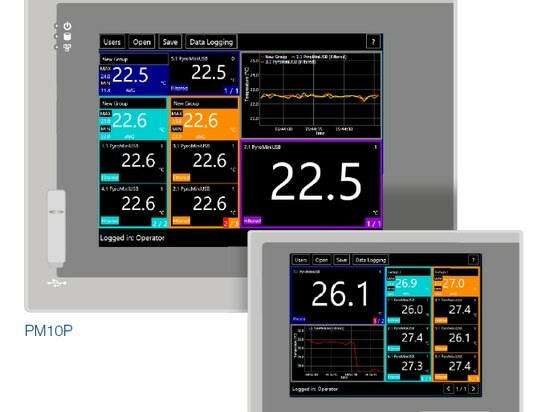 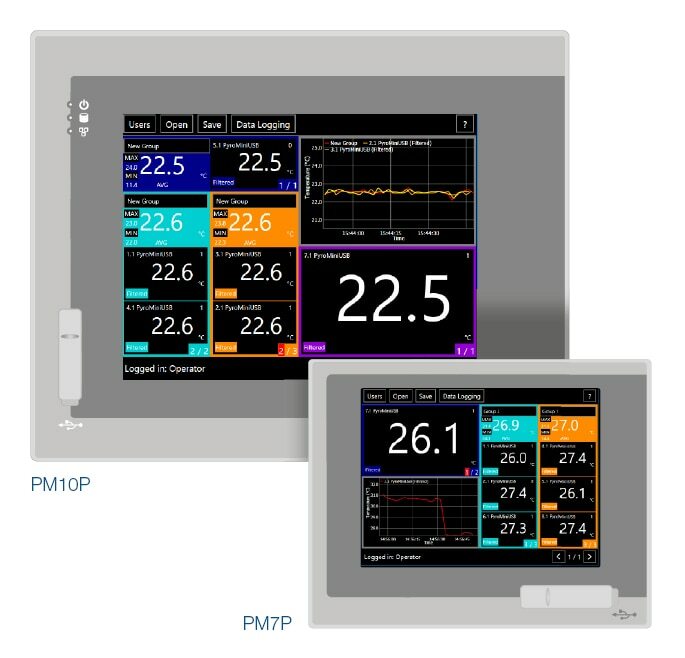 Multi-channel networks of digital sensors can be monitored centrally on a panel PC in the control room, and locally via compact display units. 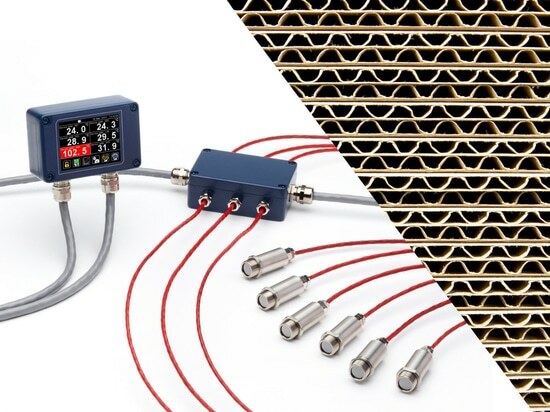 Find out more about temperature measurement in corrugated board manufacturing on the Calex website. 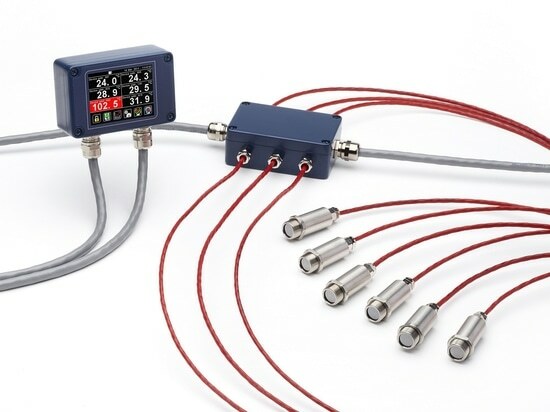 Improve product quality and manufacturing efficiency in corrugating with Calex infrared temperature sensors such as the PyroMiniBus. 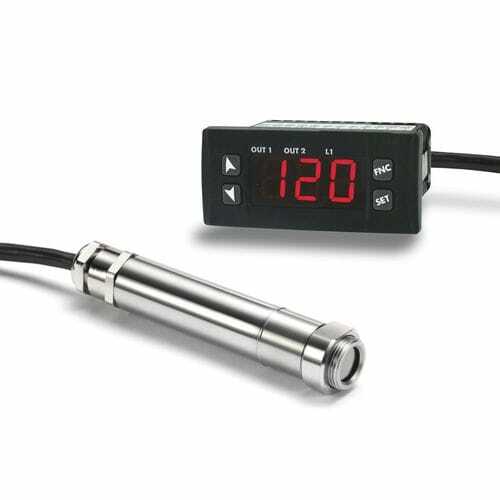 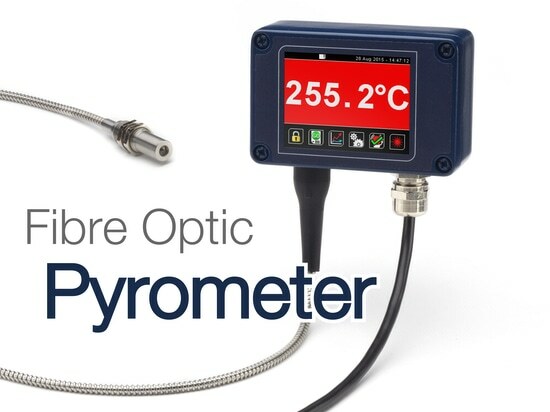 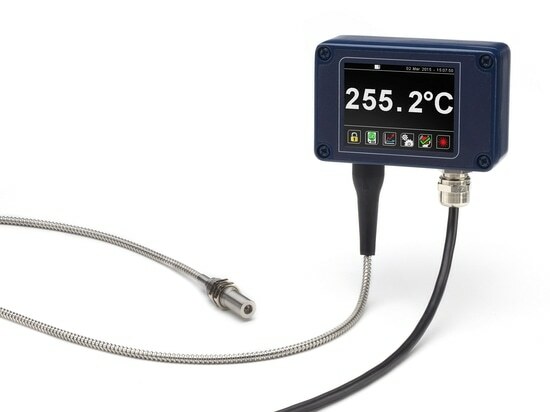 Multi-channel systems of infrared temperature sensors, connected to a panel PC such as the PM10P, provide an easy way to simultaneously monitor and log temperature data from multiple points around the corrugator.